Sacramento, Calif., (October 9, 2017) – After five years of drought, the 2017 water year brought unexpectedly heavy precipitation, ranking second only to 1983 as California’s wettest year for statewide runoff. The dramatic swing in water conditions highlights the need to develop better long-range weather forecasting to cope with the state’s highly variable annual precipitation. 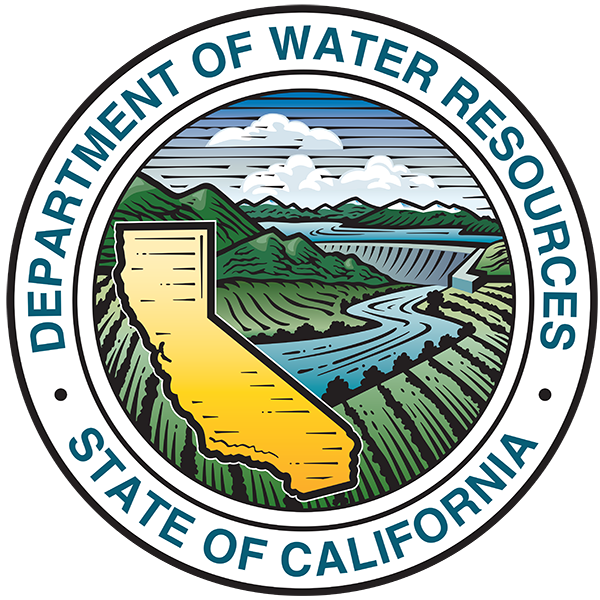 DWR begins water year 2018 intent on narrowing the forecasting gap with improved sub- seasonal to seasonal (S2S) forecasting. Working with researchers at the National Aeronautics and Space Administration (NASA) and the Scripps Institution of Oceanography, DWR is developing innovative technology to forecast land-falling atmospheric rivers. The water year that ended September 30 saw an extraordinary number of atmospheric rivers that created high water conditions throughout the state. The Feather River watershed received record runoff in January and February, which led to some of the highest inflows into Lake Oroville ever recorded. 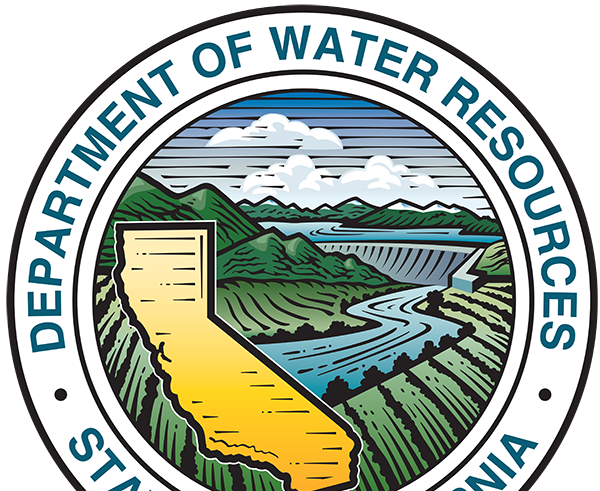 More accurate forecasting would have helped DWR manage reservoir levels to deal with significant inflow in the days following the February 7 discovery of erosion on the main spillway at Lake Oroville. Better forecasting also would help inform the spillway’s reconstruction timeline based on predicted precipitation. The record-setting precipitation in Northern California and above-average rainfall elsewhere contributed to flooding in several river systems. Fifty-two counties declared states of emergency due to the January storm sequence, and flood fight materials and specialists were pre- positioned in Merced, Butte, Stanislaus, Fresno, and San Joaquin counties based on the forecasts in anticipation that local agencies would request support. Despite record-breaking rainfall in Northern California in water year 2017, drought impacts still linger. 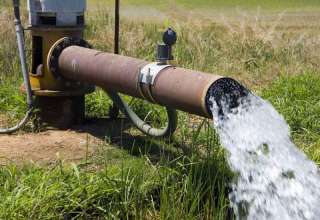 Governor Edmund Brown Jr. issued an executive order in April to end the statewide drought emergency, but maintained a state of emergency for the counties of Fresno, Kings, Tulare, and Tuolumne, where homes with dry or contaminated private wells continue to receive emergency drinking water deliveries. 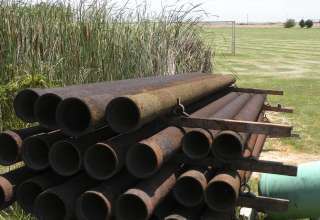 One success story stemming from the drought is the East Porterville Emergency Water Project, which will see 756 unincorporated East Porterville homes connected to the City of Porterville’s municipal water supply by the end of 2017. 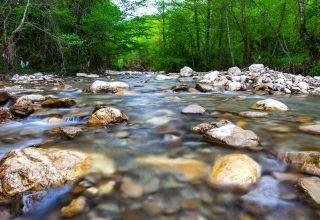 Similar projects are underway in the communities of Okieville, Monson, and Seville-Yettem to connect an additional 195 homes to a sustainable water supply. Another highlight of the 2017 water year was the announcement that 99 percent of the state’s high- and medium-priority groundwater basins met a key deadline to form local Groundwater Sustainability Agencies (GSAs) under the state’s landmark Sustainable Groundwater Management Act (SGMA) of 2014. 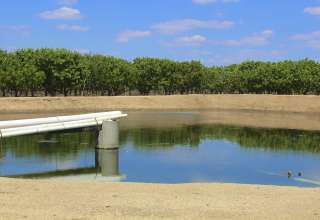 California depends on groundwater for a major portion of its annual water supply, particularly during times of drought. The long-term planning required by SGMA will reduce the impacts of groundwater overdraft, including subsidence, and provide a buffer against drought and climate change. Although a wet 2017 minimized the risk of subsidence in historically affected parts of the San Joaquin Valley, DWR continues to fund satellite- and aircraft-based radar monitoring of subsidence by NASA to support local implementation of SGMA. In August, the Central Valley Flood Protection Board adopted the 2017 update to the Central Valley Flood Protection Plan, prepared by DWR, which recommends long-term multi-benefit actions to improve flood risk management. This past year DWR awarded more than $4.2 million in Delta Flood Emergency Response grants to improve Delta flood response and increase public safety. In the past five years, DWR has awarded 46 grants totaling $25 million to develop and update flood safety plans, and increase coordination, training, and flood fight supplies for local agencies across the state. Ongoing SGMA implementation will bring overdrafted groundwater basins into balance to protect our water supply against the impacts of prolonged drought and climate change. California WaterFix will upgrade California’s water supply infrastructure to more reliably transport water through the Delta, protecting against the impacts of natural disasters and climate change. The project provides a more flexible and environmentally-responsible way to convey water during significant precipitation events for use in dry years. Construction could begin in 2018, pending support from public water agencies. The first phase of reconstruction on the Lake Oroville spillways will be completed by November 1, 2017, ensuring the spillway can handle 100,000 cubic feet per second (cfs) this water year. Phase 2, which will be completed by end of 2018/early 2019, will bring the spillway to final design with a capacity of 270,000 cfs. The emergency spillway will be reinforced with several erosion-prevention features, including a cutoff wall to prevent head-cutting erosion.